Maren Anita from the blog fashion-meets-art.com , show us these pretty pictures with her sneakers from our extra XIII collection , how trend is she!! 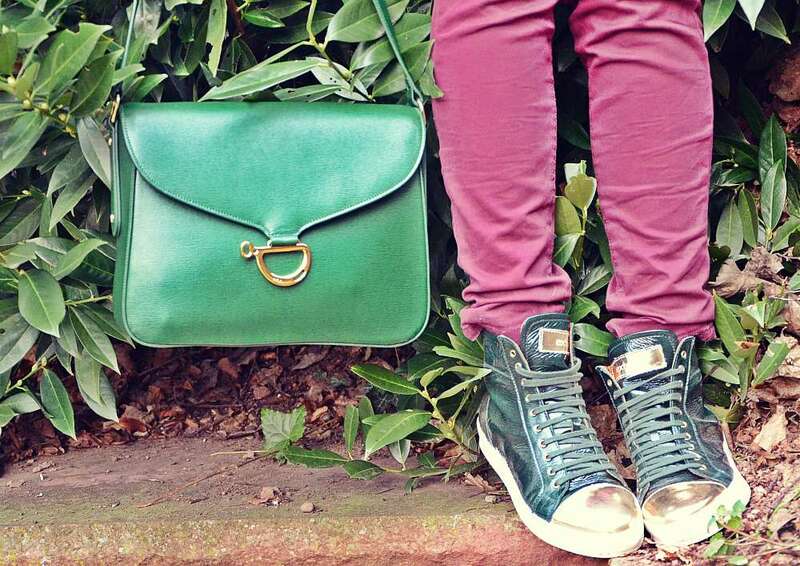 Fantastic look by Maren Anita with our sneakers Misha Champagne . She looks so good and very cool, at the same time casual and smartness outfit ! Ci mostra un look bellissimo e molto ganzo, un outfit casual e allo stesso tempo elegante!! Le queda genial y mola un monton, un look casual y al mismo tiempo con clase! Misha Champagne exclusively on www.letyonline.com <==SOLO AQUI!! 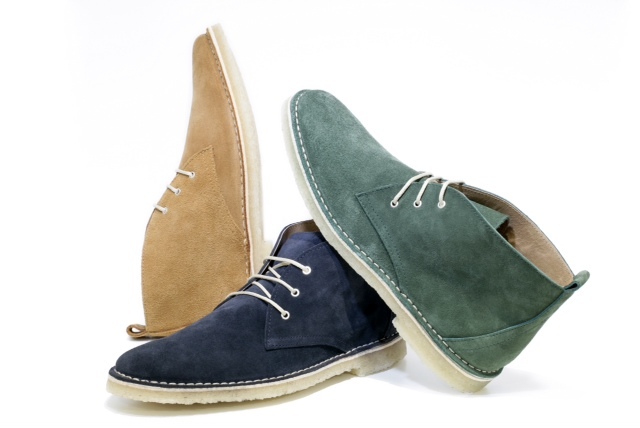 Esta en 3 colores con un suede realmente bonito y muy cuidado con una suela de crepe natural, hace un zapato casual y elegante a la vez, resultando comodo y estiloso.